This 36 track compilation explores Roy's career from The Move through ELO and Wizzard to even a couple of covers of two of his classic compositions by Status Quo and Nancy Sinatra! There's also room for his solo work and his many collaborations. This looks like a very interesting look at Roy's much under-rated musical legacy - and just in time for your Christmas wish lists too! 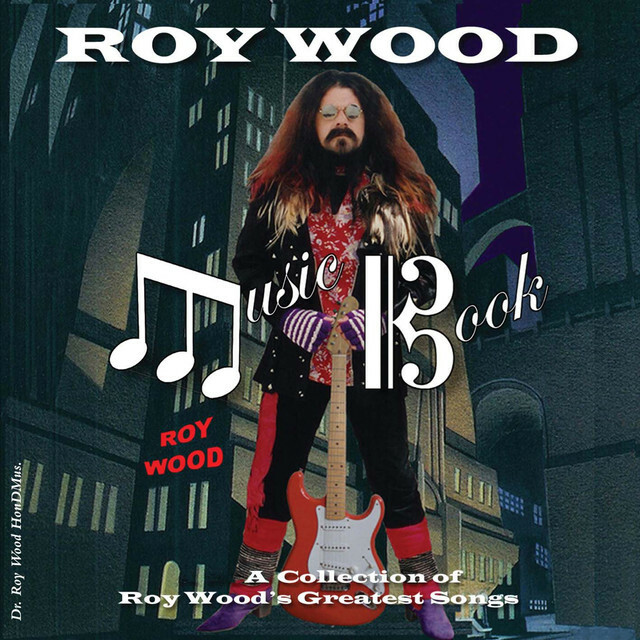 ELO Beatles Forever [ELOBF] recommends "Music Book" by Roy Wood to those enlightened folks who enjoy the music of ELO, Jeff Lynne, The Move, Wizzard, The Idle Race, 'Brum Beat', The Beatles and related artistes.